A videography partner for your events. Perfect for CEO interviews or Q&As with attendees walking the halls at your convention, we offer multiple packages for video coverage. 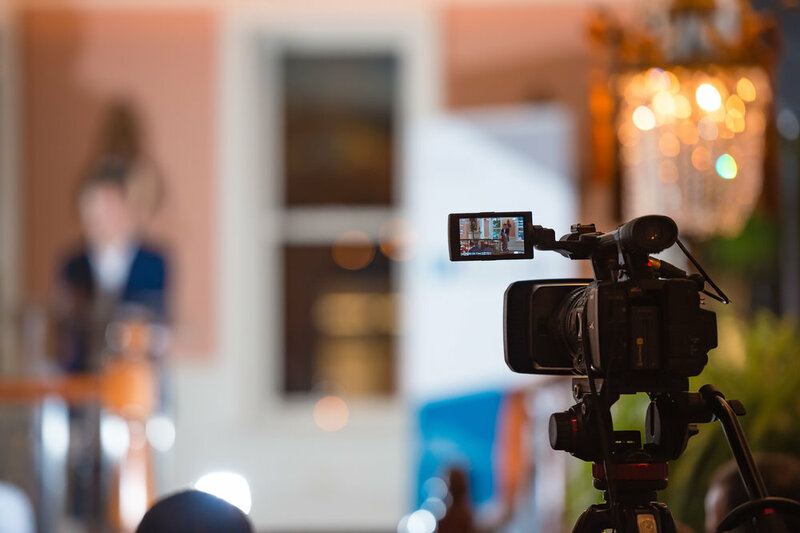 We are experts in filming and documenting annual conferences, conventions, leadership institutes, exhibits and floor expos, special events like Legislative Day on the Hill, as well as galas, benefits and award dinners. Our solutions are customized – ensuring that our work meets your exact needs. Contact us with an inquiry for your video needs. A friendly and happy team dedicated to showcase the best of your event . Increase your future event attendence. That extra level of detail. "EPNAC captures the essence of our mission through photography. The customer service, quality and professionalism are unparalleled."